Compare to October 5, 2016. 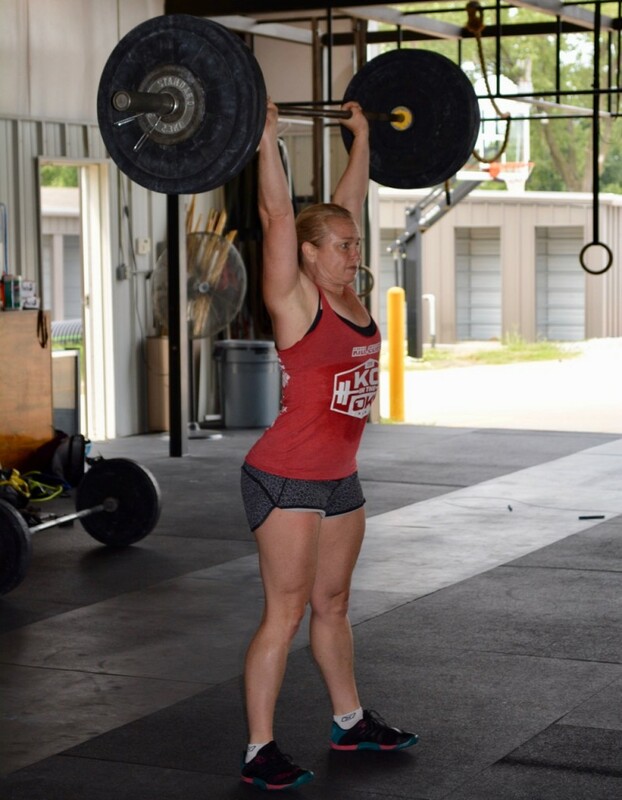 Up to 175# FS with Dani (she did 185). Best FS has felt in 2 years after fighting back issues. Hoping to eventually get back up to previous PR (225#) from about 2.5 years ago! FS with shannon! well done on your PR shan!! Will have to make up front squats next week! Strength w/ Georgie!! That girl pushes me! WAY TO GO Meredith!! So strong!